Now in When Life Grabs You by the Baseballs, Jon shares the secrets he’s learned to living a happy life. His message is universal: no matter what dreams you've lost or what demons you’re battling, you too can find hope, redemption, and joy. 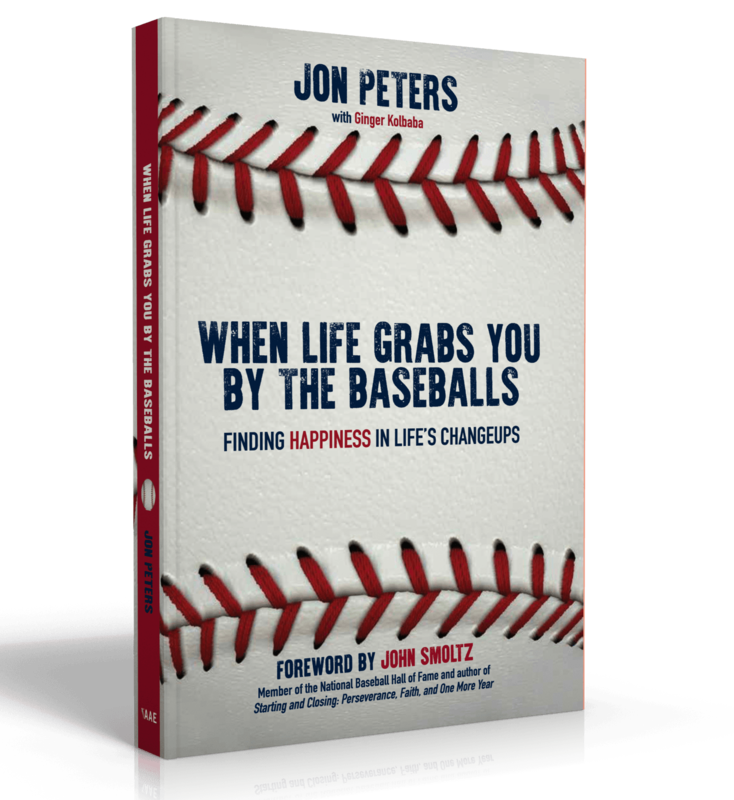 Jon Peters is a father, friend, coach, author, and speaker. The national record holder for the most consecutive wins by a high school pitcher, he was the first high school baseball player to grace the cover of Sports Illustrated. His passion to serve and help others is displayed through his energetic, positive, and contagious personality. 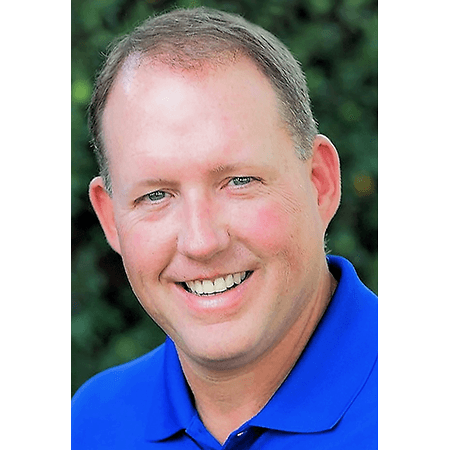 He resides in the Houston area, and when not traveling and speaking, he is often found hanging out with his kids. JonPeters.org.